Jeff Moehlis: It’s cool that you guys will be performing the Drama album. How did you come to join Yes for that album? 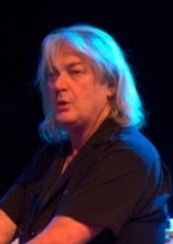 Geoff Downes: It goes back to right to the beginning of 1980. 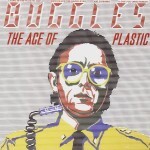 Myself and Trevor Horn had just had worldwide success with The Buggles record [The Age of Plastic]. We had the same management company that was managing Yes, and they kind of liked the album that we had done. We did sort of a technopop album, you know? I think Yes were looking to move into a different direction at that point, and because Jon Anderson and Rick Wakeman weren’t there, it was very much a case that we literally just morphed into the band. That’s how it happened. We had some material that we provided for them, and they liked the direction we brought. JM: Were you a fan of Yes already? GD: Yeah. 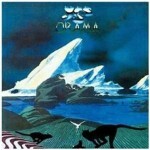 Certainly the earlier albums like Fragile, Close to the Edge, and The Yes Album were very much part of my student days. Yes were huge with college students in the U.K. If you asked students, they were probably one of the most important musical groups of the time. JM: What are some of your memories of your first tour with Yes? GD: From my standpoint, it was almost like a dream come true. To join a band of that stature… Trevor and I used to do any kind of music sessions we could, playing disco music, playing big band music, playing anything to earn a living. Because we were both from the North of England, we went down to London to seek our fortune, if you like. So for us to be in that situation was awe-inspiring. I think it was tougher for Trevor than it was for me, because Jon Anderson was the only vocalist prior to him joining, and he had this sort of spiritual image. That [Trevor taking over on vocals] didn’t sit particularly well with a number of existing Yes fans. But I think when people heard the album they realized that the band was continuing. JM: You mentioned The Buggles. You guys had the hit song [“Video Killed the Radio Star”], and the video became famous later on. How did that song come together? GD: It was started by Trevor. Trevor had all of the lyrics – he’s very good at writing those kinds of lyrics. He drew a lot on science fiction. I think the lyrical idea was loosely based on a short story by J.G. Ballard, called “The Sound-Sweep” about this kid that used to go around studios sweeping up sound from the walls, and things like that. There was some element of that in there, but on the other side of it, it was more of a general take on how technology changes art. That’s sort of one way of putting it. In the same way that when the talkies came in in the place of silent films, a lot of the actors from silent films learned their voices were not suitable for the talkies. The technology changed the perspective of the people in that world. So “Video Killed the Radio Star” was more of a look at how video would change the way that people would perceive music. I suppose in that respect it was very, very portentous. It did actually have some effect like that. JM: That song’s video was the first one ever played on MTV. What were your impressions of the early days of MTV? GD: Well, I think it was very exciting. From my standpoint… We were in the U.K. at the time. MTV was on in New York City, and I think it was only in a few other cities when it first kicked off. It certainly wasn’t across the board. Someone called up and said, “They used one of your songs.” I said, “OK.” I didn’t really attach much significance to it. Of course MTV bloomed in significance almost overnight, and it became a must-watch station. I think everybody was into it, because it was so radical and new. You had the VJ’s, and that. So it blossomed very quickly. We were lucky, I think, to be a part of that. 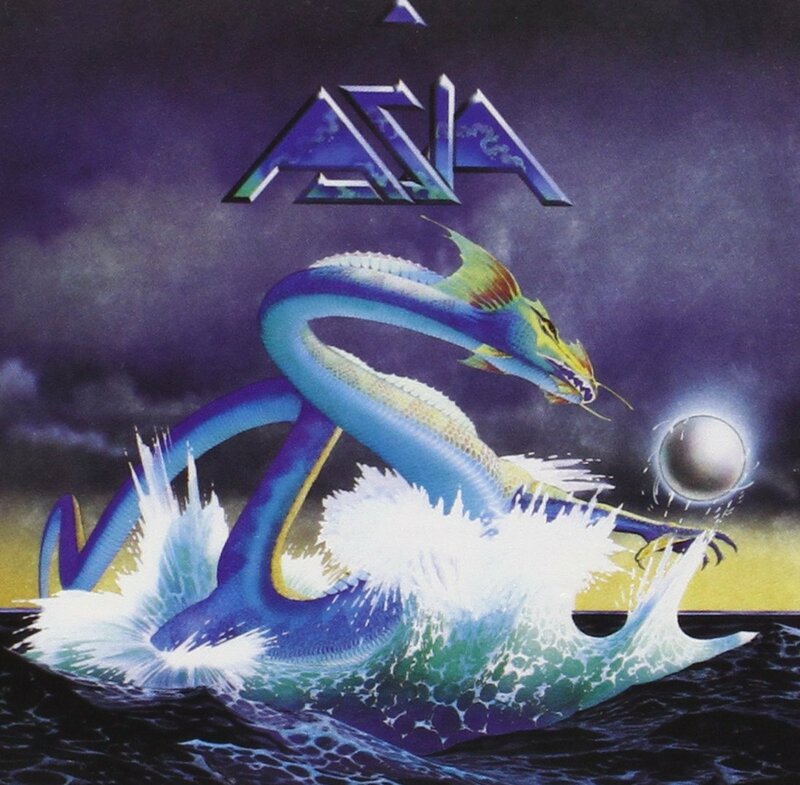 With Asia, the following year, we were very much part of that whole early MTV generation. They were exciting times! I wouldn’t say it’s exciting anymore, because it’s changed its profile so heavily over the years, they very rarely play music anymore. But, as I was saying earlier, technology changes the art. 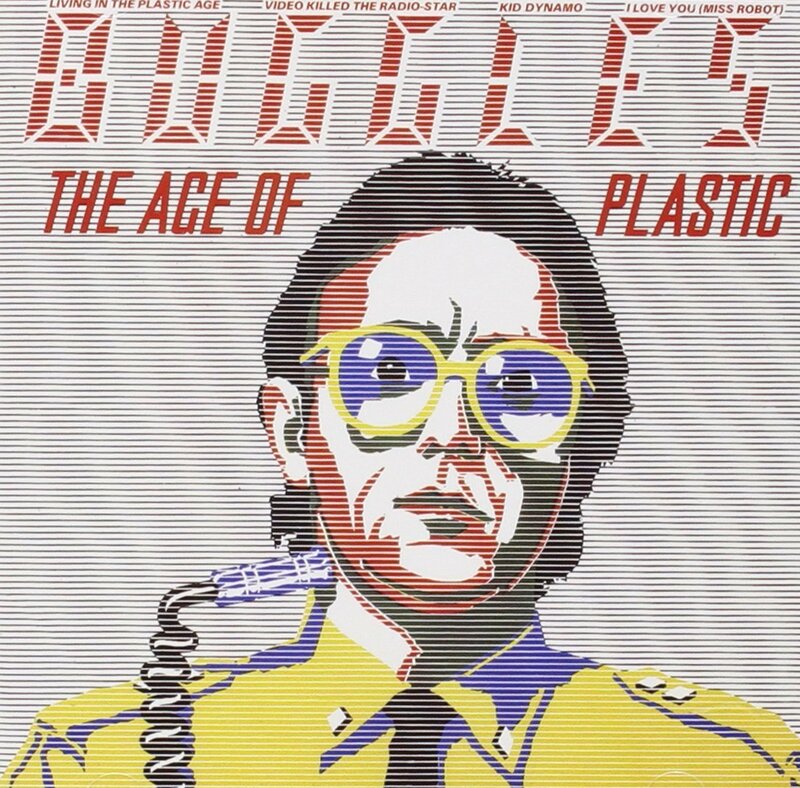 JM: How was your approach to Asia different from The Buggles and Yes? GD: I really got a taste of being onstage and performing with a band. 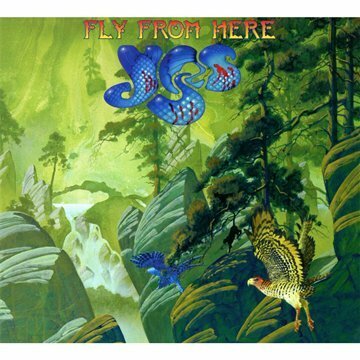 That opportunity came up when I joined with John [Wetton] and Steve [Howe] and Carl [Palmer], largely through my connection with Steve I think, originally, because we got on very well in that incarnation of Yes. We were quite close in that respect – he liked my playing, which was very complementary to his guitar work. We had a good relationship in that respect. I think that when I got to meet John Wetton and we started talking, we hit it off straight away as a writing team. That was fundamental to the large success that Asia had, the songs that John and I came up with. They really were key to the success of Asia. 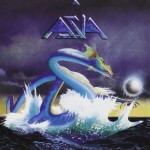 It was also a unique concept to have a so-called supergroup with guys from all these progressive rock bands, making music that was accessible. It hit all the right boxes. Certainly the record label that we were with, they could see that it had the potential to take off, which it did. Eight million copies, and was Number One on the Billboard Chart for nine weeks. Their investment in this was easily vindicated. JM: It seems that you must’ve been extremely busy around that time, with The Buggles, Yes, and Asia all happening in rapid succession. GD: Ironically, it’s still like that today. I’m doing some writing with John Wetton at the moment, and I’m going to be doing some recording with Trevor for some Buggles stuff when I get back. It’s almost like the clock has stopped still. I’m happy that the three key projects that I’ve been involved in in my career are still up and running. I’m very grateful for that. JM: Back to Yes. 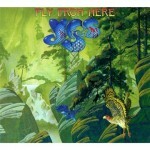 I know that about five years ago you rejoined, and the band recorded “Fly From Here”. Can you tell us about the history of that song? GD: Well, that was really the song that we [GD and Trevor Horn] put forward to Yes prior to joining back in 1980. It was always going to be on the agenda for us to record that. We started recording it, but I think we felt at the time that it was too much of a challenge to finish that, probably, and so it was not ever completed at that time. Although we used to play it live, and it used to go down really well live. I think that about five or six years ago Chris Squire was looking at some old footage, and said, “We should really do this song for the next Yes album.” Trevor would produce the album, and he felt that because we were providing quite a bit of the song, that I would be best suited to performing on it. So he convinced the other guys of that. GD: I always say to anyone to learn a musical instrument, even if you’re not planning to take it up professionally. In the same way that it’s good to go skiing or running even if you’re not going to be competitive. Playing a musical instrument and getting into music is a very good thing for people. But for people going into it professionally, they really should trust their own instincts, and not be swayed by any kind of fashions or trends, or anything like that. Just concentrate on what they want to do with their music. That’s basically my advice. To stick to your guns and go with it.